“My ethics told me I had to leave. I had to follow ethical standards. I still love the company. It was my life.” Henrik Fisker sounded angry about what had been going on, but he refused to say much beyond that by way of specifics. What is clear, though, is that past few months have been rougher for the company that bears his name, Fisker Automotive, than at any point in its brief history. The company isn’t completely dead, not yet anyway, but Henrik already speaks in the past tense. Tony Posawatz was appointed CEO of the company back in August, taking over from ex-Chrysler exec Tom Lasorda, who only served for five months. By then, it was probably already in trouble. Between fires in the early production vehicles and the bankruptcy of its primary battery supplier, Fisker kept taking punishing hit after punishing hit. In November, over 300 Fisker Karmas were destroyed at port in New Jersey as a result of Superstorm Sandy. With Fisker drowning under the waters of circumstance, it seemed it would need a hero to rescue it. Posawatz was not that man, a source close to the company said. Despite a stellar career as an engineer, mostly at General Motors, the knock against him was that he had never helmed a company or a situation like the one he had recently been saddled with. Posawatz created a situation that was unworkable, the source said. With losses mounting and political pressure on the rise in the form of a Department of Energy loan, divisions mounted in the company from the lowest levels up to its board of directors. 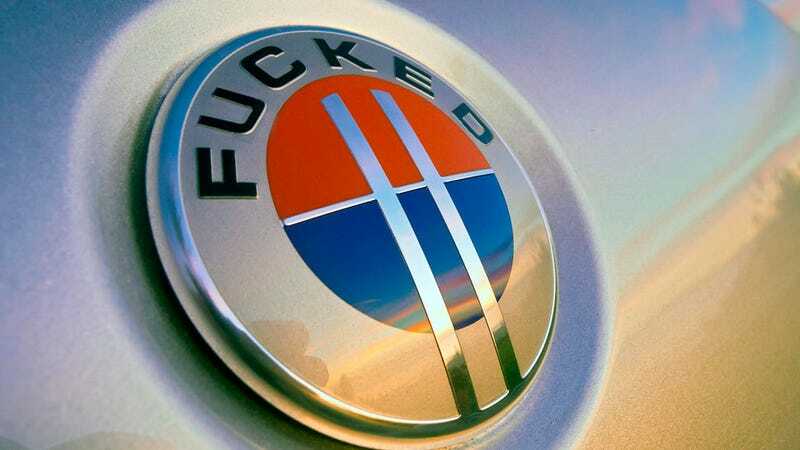 For the record, Fisker Automotive did not respond to multiple requests for comment, though this could be that their employees have been furloughed and they’ve hired bankruptcy consultants. It may simply be no one's job to pick up the phone anymore. It’s unclear what exactly happened at meetings within the company, but the situation has grown more and more tenuous every day. In the same week that Henrik Fisker left his namesake company, reports flooded in that Chinese carmaker Geely had pulled out of the bidding to be the financial savior for the company. Geely competitor DongFeng Automotive has also submitted a bid, Fisker Automotive co-founder Bernhard Kohler said in an interview with Auto Bild, though its unclear if even that would be approved in the wake of political pressure from the US government. What’s also unclear is when the first signs of collapse will begin to rumble. Despite battery maker A123 Systems finding a buyer of its own, Fisker still hasn’t found the resources to restart production. With assembly plants idled since at least October and no new cars rolling onto showroom floors, the company is likely bleeding cash. Still, Posawatz has not raised any money for the company, according to the source. Instead, Poswatz’s business plan relies on the company's DOE loan, said the source, which has already been frozen after the company drew down $193 million of the original $528 million line of credit. And therein lies the problem. Henrik Fisker isn’t the only one leaving, the source said, with other employees departing in droves. With both technological and human resources hemorrhaging away, the company may end up slowly killing itself.